Today’s marketplace is highly competitive and it’s critical for companies to think of innovative new ways to streamline their operations, increase efficiencies, and optimize productivity in order to stay ahead of the competition. One such aspect of business that is often overlooked when attempting to achieve greater efficiency is supply chain management. Many organizations only pay attention to what is going on within their facilities and don’t manage the entire chain of activities that is being completed by outside organizations to get a product to the end user. This leads to disjointed and less-than-effective supply chain management. However, this isn’t necessary. You can better manage the supply chain to gain a competitive advantage and maximize customer value. Using modern technologies, such as social media, can improve your organization’s supply chain management. It can create more visibility, improve communication, increase control, and reduce operational and labor costs. When you have a more efficient and stable supply chain, you can enhance your customer satisfaction. The ripple effect of using social media to improve your supply chain management can expand outwardly across virtually your entire organization, which is great for business. The huge impact of social media has made its way to the corporate world. Although social media has swept the world in the past few years, many companies are still behind the times and aren’t using this technology to their advantage. Sites like Twitter, Facebook, Google+, and LinkedIn can help organizations openly communicate with their customers, which will help them improve demand, increase customer service, and increase visibility. For example, you can create automated updates about your inventory and post it on these sites. You can also use it to report circumstances, like weather conditions, that might impede delivery schedules. Alternatively, you can respond to customer questions or concerns about products, delivery, or other parts of the supply chain. Better communication with customers thanks to social media allows you to increase your customer satisfaction and retention rates. Effective communication with the multiple organizations that make up your supply chain can be difficult to achieve. When everyone is on different schedules and in different locations, it can be hard to keep everyone informed. Additionally, when you improve your communication means, everyone can be contacted at all times. This can significantly reduce your labor hours and improve productivity when your suppliers aren’t waiting around for you to check your email. The social media site Sourcemap, in particular, can be especially helpful for increasing visibility of the supply chain. On this sharing platform, you can access all of your supply chain information on a map so you can pinpoint the origins of any part of a product and contact any supplier. It allows for greater transparency, which increases control. Social media is an excellent place to source new talent for your supply chain. In fact, you’ll have access to millions of suppliers. LinkedIn in particular can be a highly beneficial tool to use as part of your procurement process. You can pinpoint exactly the skills and experience you’re looking for in a new partner and find the right company to work with. You’re not limited by geography or other factors. 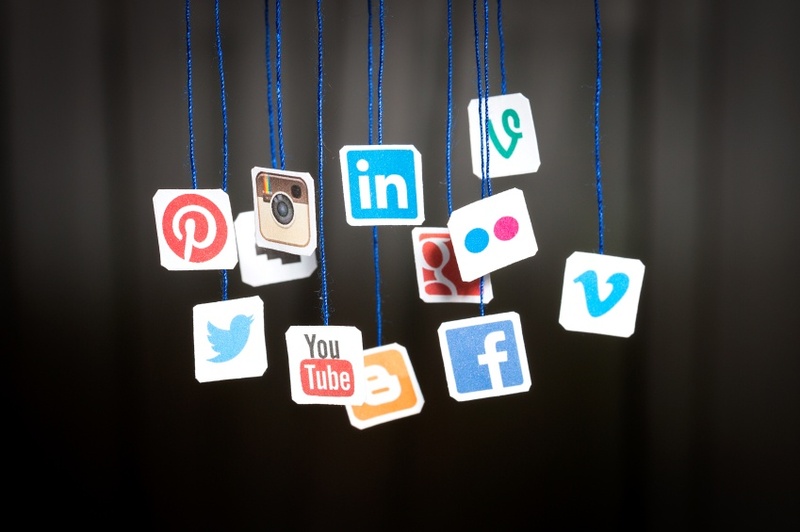 When you use social media, you can improve communications with customers and your supply chain, increase visibility, and improve your sourcing methods. In turn, your supply chain management process will be more streamlined and efficient, your costs will be lower, and your productivity will increase.